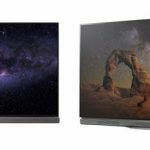 Kogan has revealed affordable new smarter 50-inch and 58-inch 4K televisions which are powered by Android TV so you can control the television with your voice using Google Assistant. 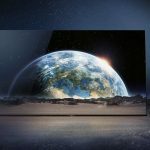 The new Kogan Smarter TVs, which are now available for pre-sale, have a 4K ultra-high definition resolution of 3840 x 2160 so you can watch the latest content in all its glory. 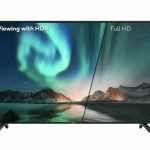 The TVs also have HDR (high dynamic range) support and a 120Hz refresh rate. 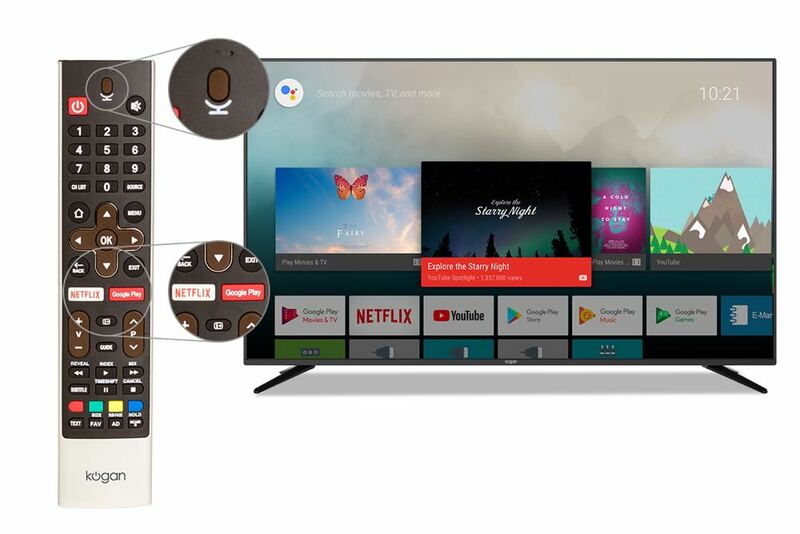 Having the Android TV operating system on board means you can command Google Assistant using the microphone built into the remote control. But Google Assistant doesn’t end with the Kogan TV. Users can also take control of compatible connected devices like the Phillips Hue lights, Nest cameras and products as well as Belkin WeMo. Google Chromecast is also built-in so you can stream content directly to the screen from your mobile device. 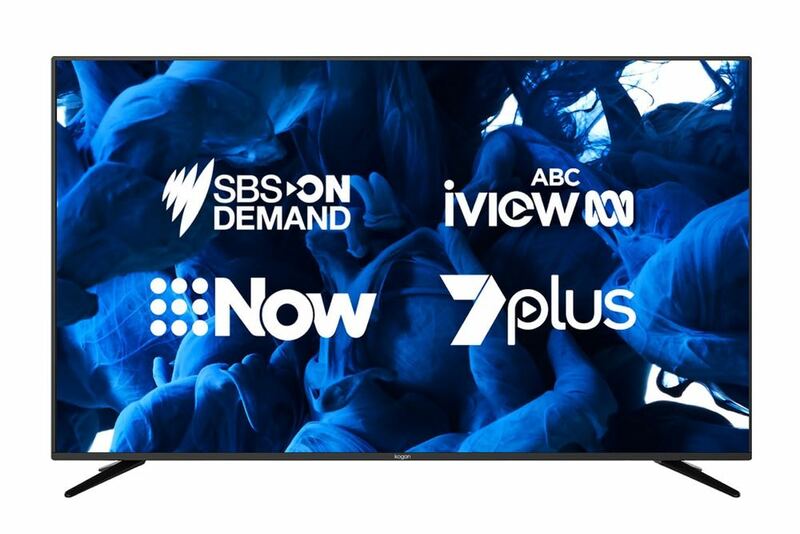 The TVs have full Australian network compatibility and have also integrated catch up services like ABC iView, SBS On Demand, 7Plus, 9Now and Tenplay. 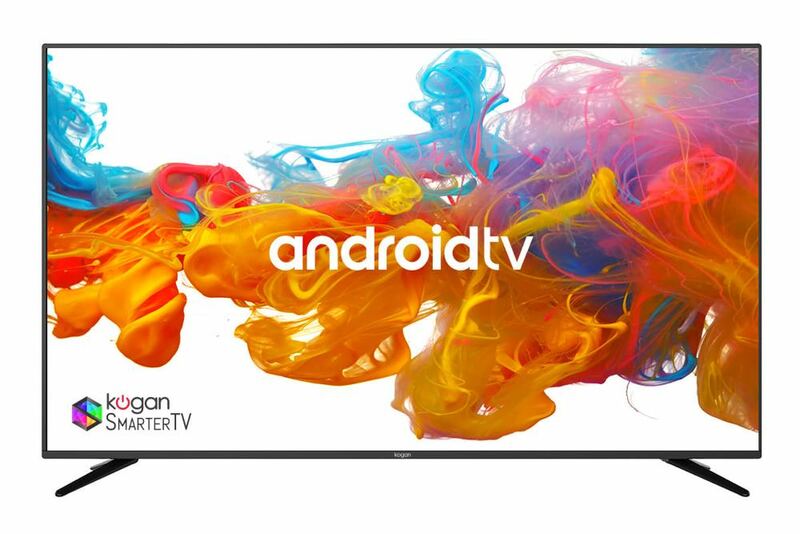 The Kogan Smarter 50-inch TV is priced at just $599 and $799 for the Kogan Smarter 58-inch TV. 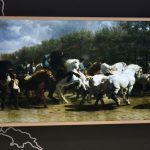 “We’ve been working on this range for over a year,” said Ruslan Kogan, Founder and CEO, Kogan.com. “This is not a slight improvement. 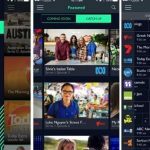 This is a watershed moment for TV technology. Let’s face it. TV remotes have served their purpose over the past few decades, but they were never designed to deal with today’s technology. “Now, you can pick up the remote, and say ‘OK Google, play Stranger Things through Netflix on the TV,’ and you’ll be off. 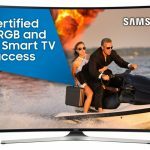 The Kogan Smarter 50-inch and 58-inch televisions are available for pre-sale now.